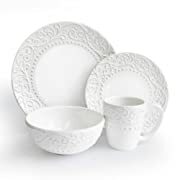 When you are decorating your home, your china dinnerware sets help to set your theme and style when you pick the perfect dinnerware patterns for your decor. 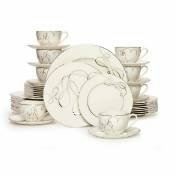 Some people are fortunate enough to inherit family tableware or to be given some for wedding gifts, but most of us have to do that research and make that decision on our own. 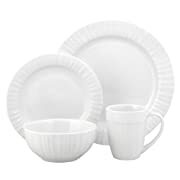 This can be a real problem because once you make that big investment in a fancy china dinnerware set you are likely going to have to live with it for a long, long time before you decide to re-invest in another set. 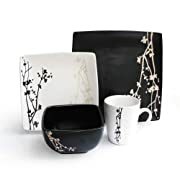 But one of the joys of window shopping on the internet is that you can view, shop to test and try different pieces of china dinnerware until you find the one you truly love. 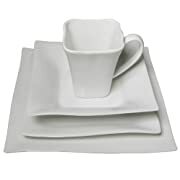 Browsing online to help pick the best designs without having to leave home takes so much stress from the whole process - and you get your tableware delivered to your door. 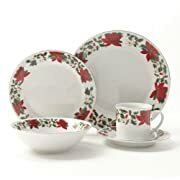 So I have found some lovely ones to feature for you below to look at some of the top trending china patterns, as well as the classic tableware shapes like popular square dinnerware sets. 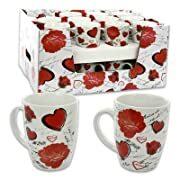 And for a bit of variety I'm also going to add some dinner themes like dinnerware for Valentine's Day, and Christmas etc. 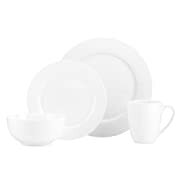 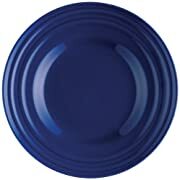 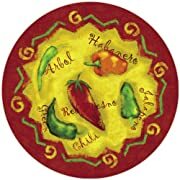 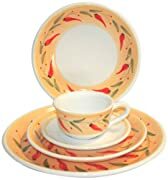 The simple elegance of colored Fiesta Dinnerware, without any patterns, are perfect china dinnerware sets for all occasions, and can be given a twist with accessories like a chili pepper pattern plate or mug. 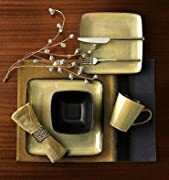 You can also create a variety of themes for all seasons using handy fruit, flowers, or patterened ceramics as table decorations to highlight the Theme of the occasion eg: Thanksgiving or birthdays and so on. 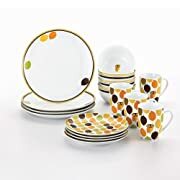 Seriously, I think I have fallen more than a little in love with the HUGE range of designs and patterns available in the Pfaltzgaff dinnerware range! 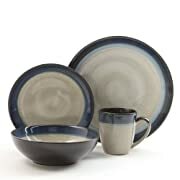 Although these are technically stoneware dinner sets rather than china dinnerware sets, I just could not resist including them - and can you blame me? 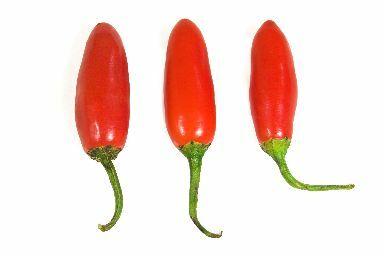 I am swinging from one favorite to another with every picture I see... the styles are SO VERY DIFFERENT, but all of them absolutely perfect! 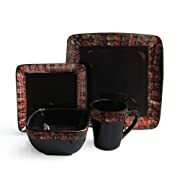 See if there is any way that you can select a favorite pattern just from these few!!! 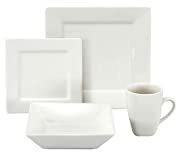 You don't have to be a square to appreciate the glorious simplicity of these square dinnerware sets I have found to feature! 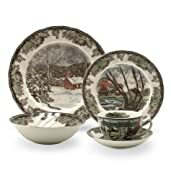 These china dinnerware sets are simply exquisite and such an unusual way to set your table for a special occasion. 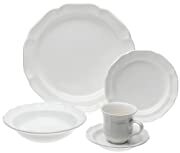 I do think that these sets of square china really are for the more outrageous of us, as I tend to be very conservative in my choice of mostly round, maybe a little fluted edges at most, in my choices of shapes. 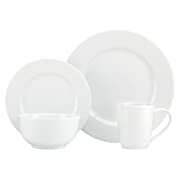 There is no doubt that the classic beauty and elegance of simple white china dinnerware on a table can never fail to be absolutely perfect for all occasions and all house decors. 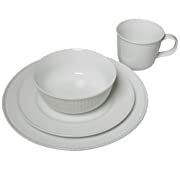 I have always had a collection of white china on hand, especially accessories like gravy boats and serving platters, as they mix and match so well with so many dinnerware sets. 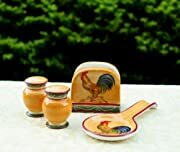 Here I have featured some of the most popular, and I think you will agree that they are perfect for your own home or as a very special gift for a wedding, anniversary, or home warming present. 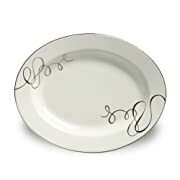 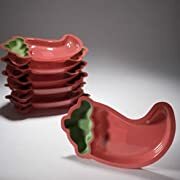 These are such a fun design for all lovers of hot food and fun dinner parties! 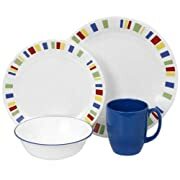 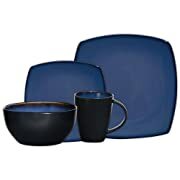 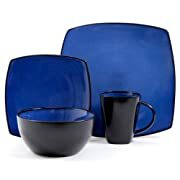 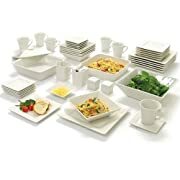 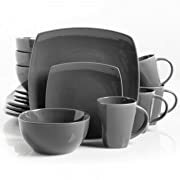 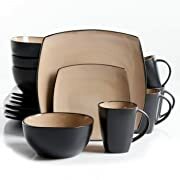 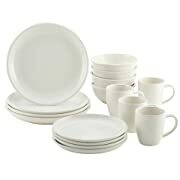 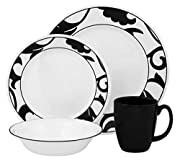 Imagine serving all your hot Mexican meals on any of these, or getting some of these to use as accessories with your colored but un-patterned dinnerware designs like the Gibson or the Fiesta sets I featured above here! 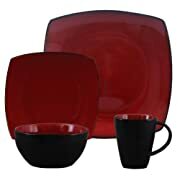 Adding some chilli pepper dinnerware is such an easy way to spice up a meal and set a table decoration theme on fire! 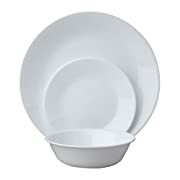 Ooooh la la.... 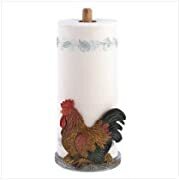 Yes, I know, corny. 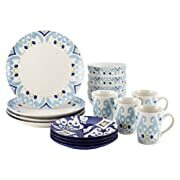 But it is the reaction your guests will have when they sit down to eat from any of these French country dinnerware patterns. 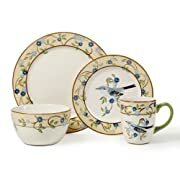 They are a delight to behold, and it is so very French to present your good taste with any selection from these china dinnerware sets featured here. 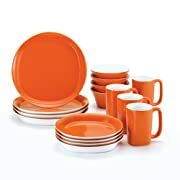 Now anyone who has been keeping up with the trends in china dinnerware and home ware of all kinds knows that Rachel Ray dinnerware is right up there in the most fashionable styles! 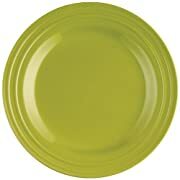 You have a choice in subtle or bright, patterned or plain, classic shapes or unique... there is a design for every taste. 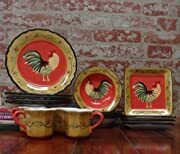 What glorious fun this selection of rooster dinnerware designs are! 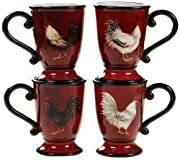 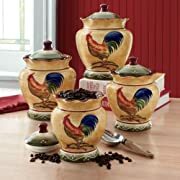 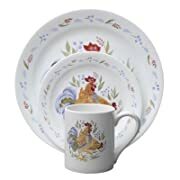 Who can resist having at least a couple of pieces of rooster china dinnerware or stoneware to jazz up a boring breakfast or just to help set some fun themes for birthdays, Easter, or any old time you just have something to crow about! 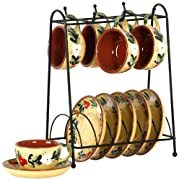 These china dinnerware pieces also work really well with any French Country theme decor and any of the rustic American or Amish or just the popular Shabby Chic style of decor. 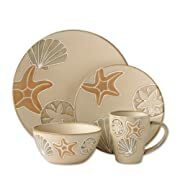 This is a design to just relax and have some fun with! 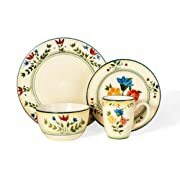 Choosing and investing in your first gorgeous china dinnerware sets can be really daunting, so you may want to begin by just collecting a few individual pieces in a setting first. 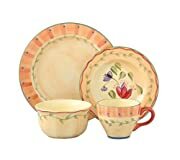 You can then experiment with the colors, the china texture, the decor themes and so on, until you decide on a particular design to buy the whole dinnerware set in, or you can blend a couple of design sets together to make the perfect setting for your lifestyle and tastes! 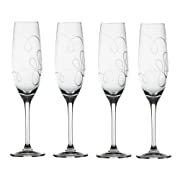 This Valentine's Day why not go all out when entertaining those special guests? 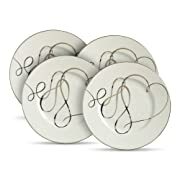 Wouldn't they love to see your table decked out for Valentine's Day. 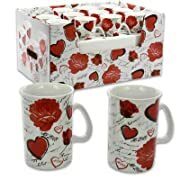 Romantic patterns with Heart plates, even a red tablecloth. 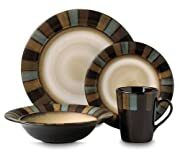 Do it up right and be the talk of the town! 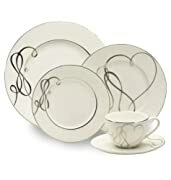 Who knows what a romantic Valentine Day dinner setting can lead to? 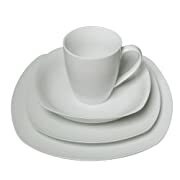 Classic Coffee & Tea Inside Out Heart Cups & Saucers, Set of 6, Assorted/Platinum, 3 Oz. 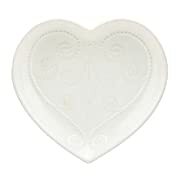 To eat or not to eat with hearts...that is the question. 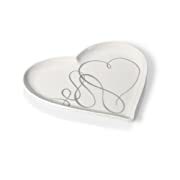 Love is never having to say you're sorry for not using heart dinnerware for Valentine's Day! 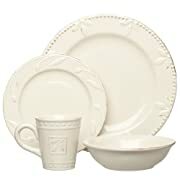 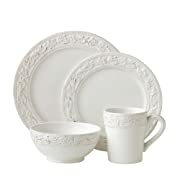 Continue to Research for Your Perfect China Dinnerware sets! 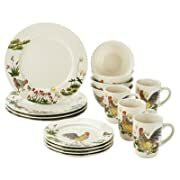 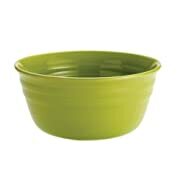 A lot of times, you find much better range of china dinnerware patterns and designs when you window-shop online. 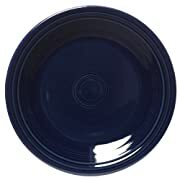 And what's more, you often get much better prices and get to grab sales that you wouldn't see in the usual retail stores. 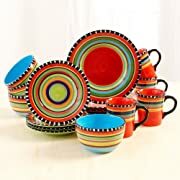 So, if you haven't seen what you are looking for here, do keep researching online and I'm pretty sure you will find the perfect pattern and design for you! 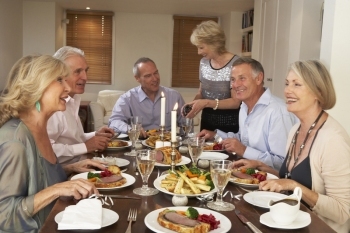 Ready for Christmas Dinner yet? 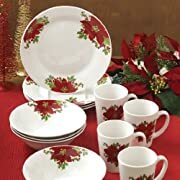 Yes, you should have a Christmas Dinnerware set to bring out every Holidays, but if you don't already have one you should at least be buying a few lovely china dinnerware pieces with the Christmas theme. 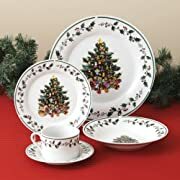 Then you can always build on your Christmas dinnerware set every year piece by piece, and co-ordinate them with other pieces to form a completed set. 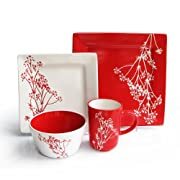 Go on, have some fun selecting your favorite Christmas tableware pieces, and make out your wish list.... you never know who may be reading it to get your gift this year! 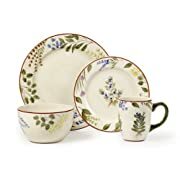 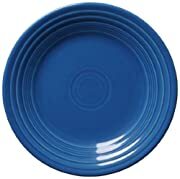 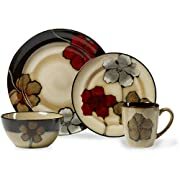 Rachael Ray Dinnerware Seasons Changing - An Exclusive Dinnerware! 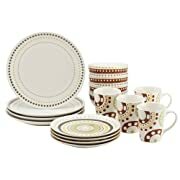 Back to HOME PAGE of this chine dinnerware sets and patterns section of the site.